Give the gift of Jazz this Christmas! 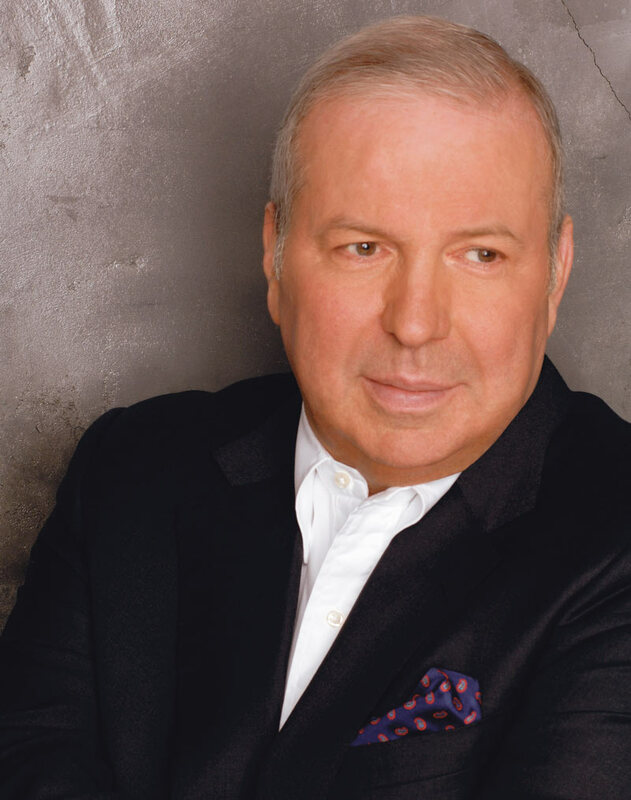 Frank Sinatra Jr. Headlines our 7th Year! 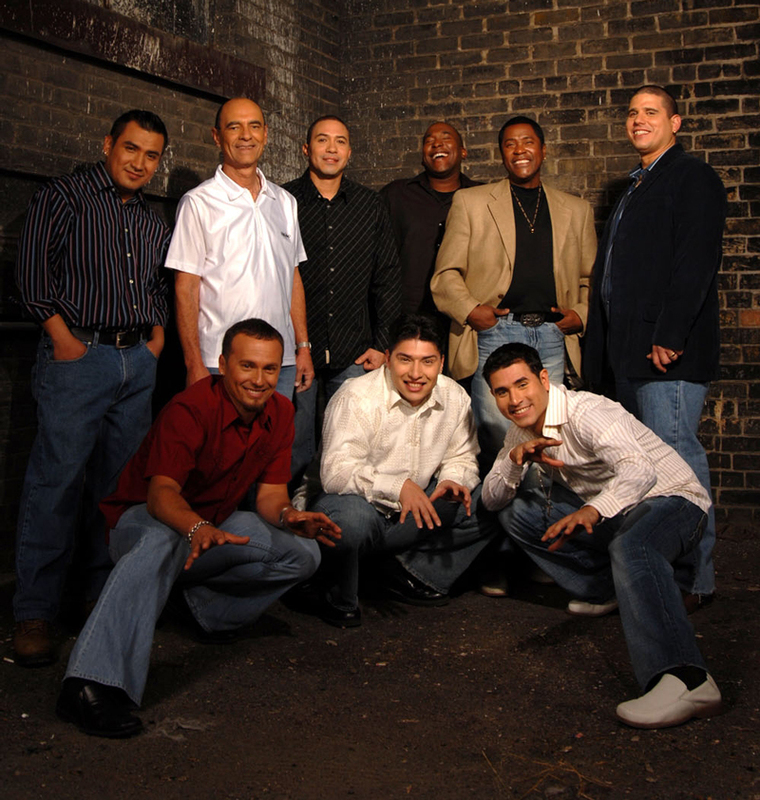 SON ACHE – One Wicked Latin Band!